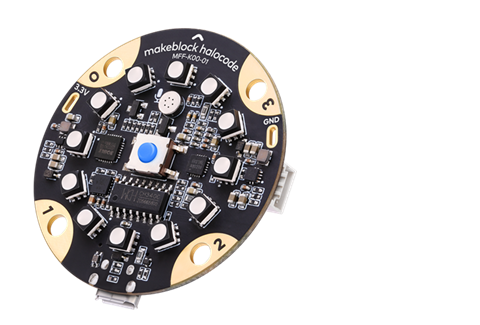 Makeblock HaloCode is a powerful single board computer, with built-in Wi-Fi and versatile electronic modules. 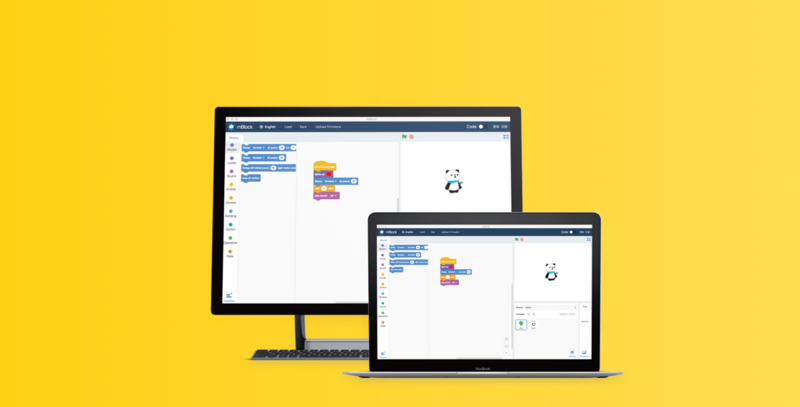 Specially designed for programming education, HaloCode is extremely beginners-friendly. Creation can be done through simple coding. Use mBlock 5 with HaloCode. You can start with graphical programming, simple as building blocks, and further delve into textual programming, the cutting-edge Python. 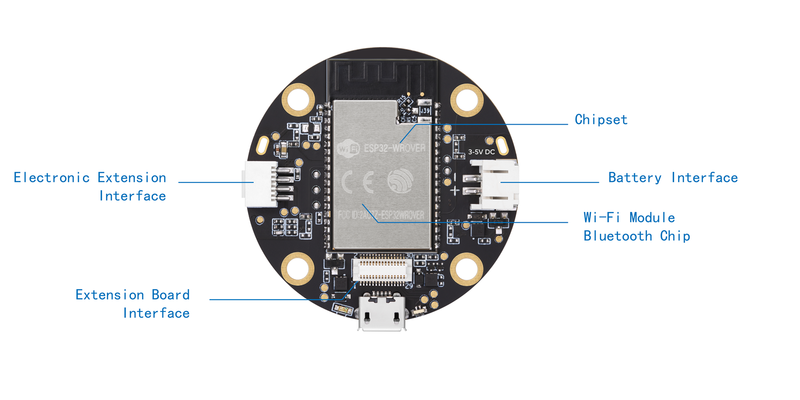 Wireless connectivity enables HaloCode to connect to the internet, to realize IoT functions. You can make your own smart-home devices. 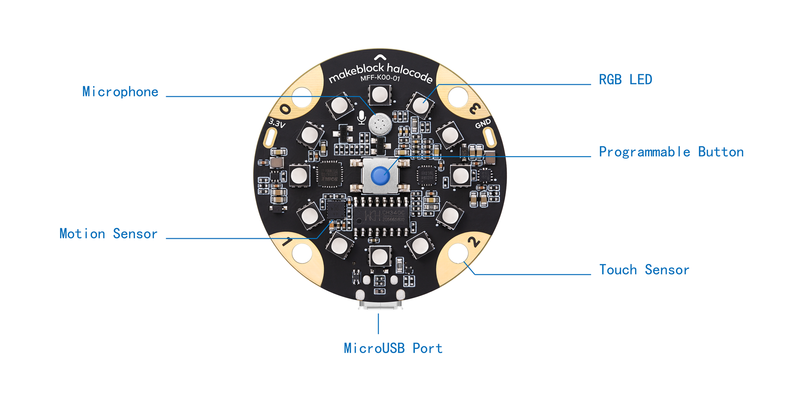 Use mBlock 5 to play with HaloCode. You can make all kinds of creations, such as a wearable somatosensory pedometer, a touch sensitive light box, and more.